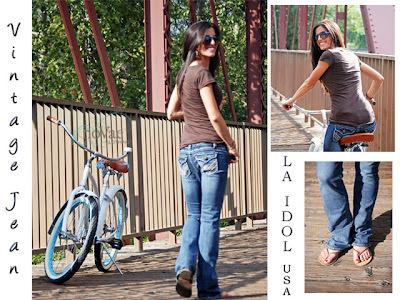 noVae Clothing -- New LA IDOL Jeans! + Coupon! noVae Clothing has come out with some Really CuTe Fall items so far! 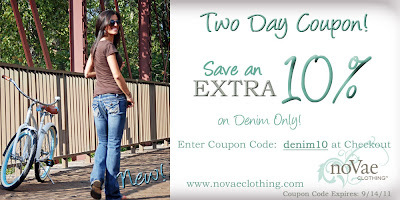 Plus they just released thier Jeans Today + a Coupon Code for an EXTRA 10% off!! I'm LoVing all of it so far....aren't you?!?! Make sure you read the Product Descriptions for Sizing!! It says they run Pretty true to Size in Designer Jeans! Hooray! - no more Guessing what size I am! Don't forget to Enter the Coupon Code: denim10 at Checkout! Two Days ONLY!! - Hurry! Shabby Apple -- FREE SHIPPING + 15% off Code! Shabby Apple -- 15% off Site Wide!! Plus FREE SHIPPING going on right now!! 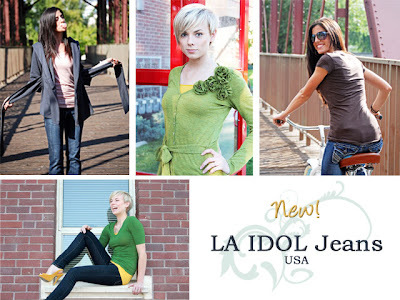 Have you seen their *NEW line?! ~ Superlicious CUTE! hapari is having a HUGE Swimsuit Sale! ~ Going on right now! 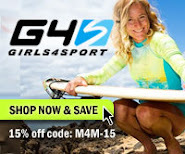 Hurry Fast before Your Style & Size are Gone! !